As to #500 the elusive post – I haven’t opened the beers, and therefore the post remains in a state of limbo, some details but the actuals are missing. To recap though and at the risk of being a bit pratish and wanky I’ve chosen to do something that even for me is a bit naff. Group eye-roll and sigh. 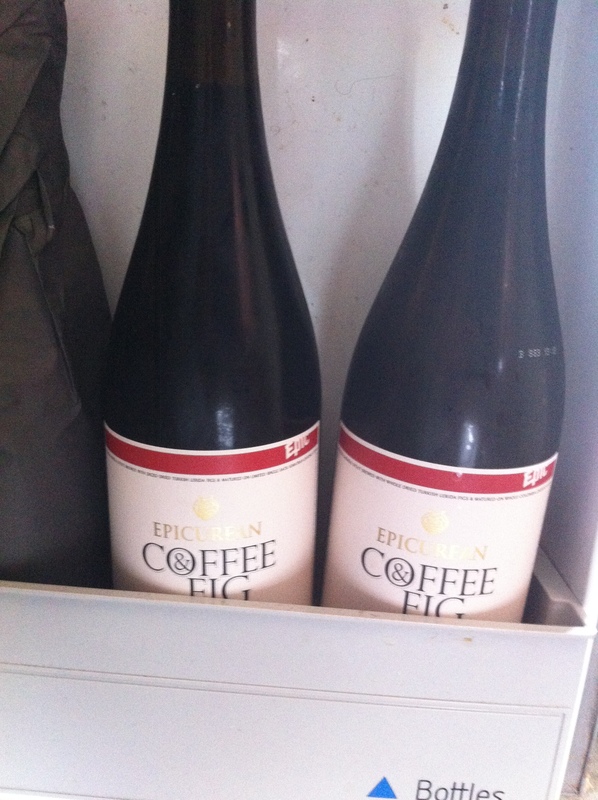 I have two bottles, 750ml of a beer from Epic – their Epic Epicurean Coffee & Fig Oatmeal Stout, an annual beer. 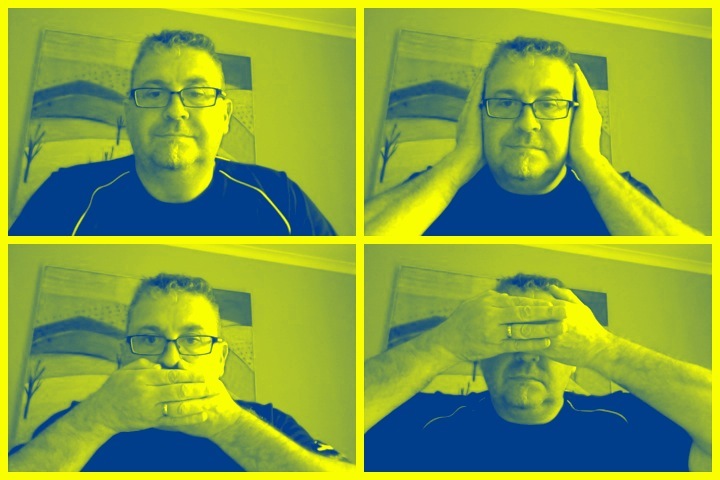 What could possibly go wrong, what might I have not factored in, what was I thinking, just what? This is a lot of beer for one night in and so I might even have to plan the music accordingly. Of course I could always phone a friend and make it big night in. This entry was posted on January 4, 2015 by Philip Walter in Beer, Beer Review, Craft Beer, Critic, Justsaying and tagged 500 beers, Beer, craft beer.